The Commissioner of Financial Regulation proposed emergency regulations for Foreclosure Procedures for Residential Property that were effective July 1, 2010. COMAR 09.03.12 was published in the Maryland Register on July 16, 2010. The text of the regulations in 37:15 Md. 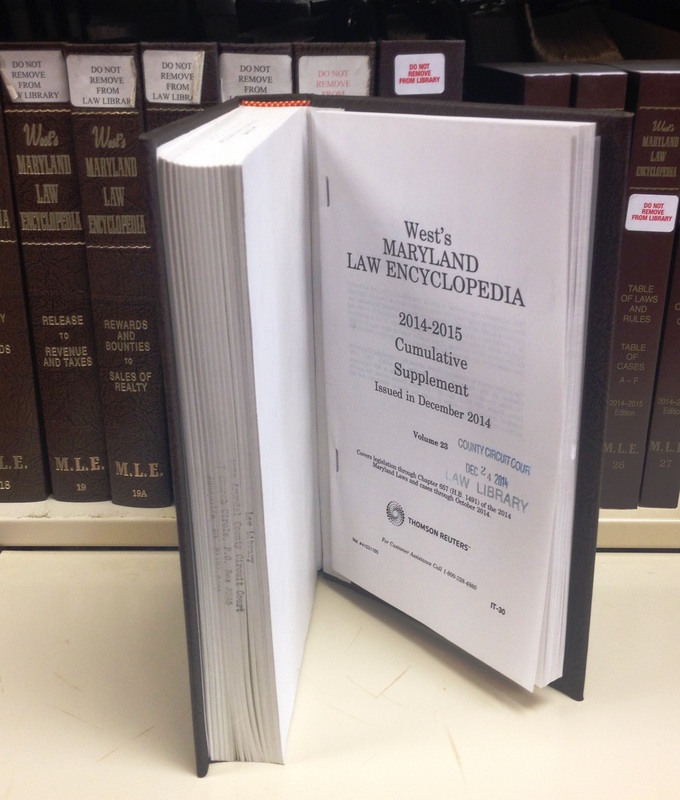 R. 986-997 (July 16, 2010) can be found at the Maryland Register Online and on the Commissioner’s website. The regulations consist of forms for the Notice of Intent to Foreclose, a Preliminary Loss Mitigation Affidavit, a Final Loss Mitigation Affidavit, a Request for Mediation, a Loss Mitigation Application (includes hardship affidavit) and Instructions, a preprinted envelope, Notice of Foreclosure Action, and instructions provided by the Maryland Office of Administrative Hearings. The Office of the Commissioner of Financial Regulation provides these forms on their website in Word format. It states that the forms are provided as a convenience for mortgage lenders/servicers and that consumers should obtain the forms directly from their mortgage lender/servicer.